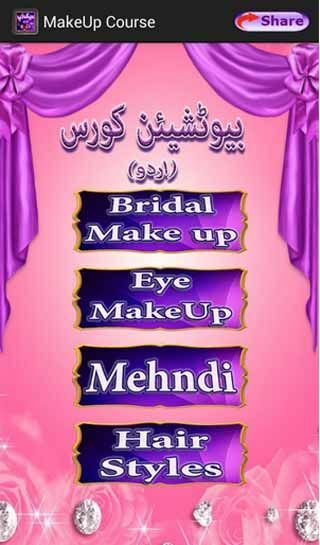 Free download latest version Beautician Course Makeup(Urdu) for Android with APK file. This is a complete course for anyone wanting to learn to become a beautician in Urdu language. It will teach you from the basics to advance techniques used. The main focus of the application is make but also covers everything else.